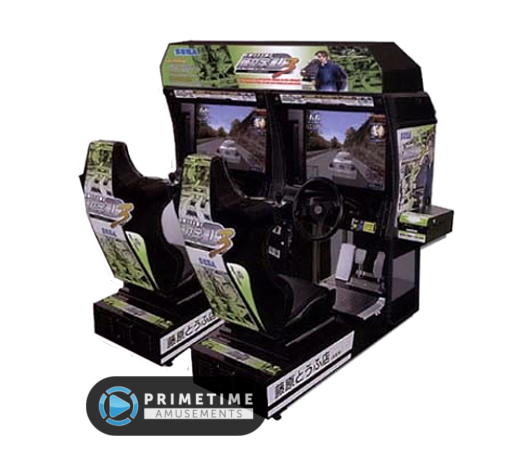 If you grew up at the arcade then you likely have fond memories of playing games like Pac-Man, Ms. Pac-Man, Galaga or Dig Dug. 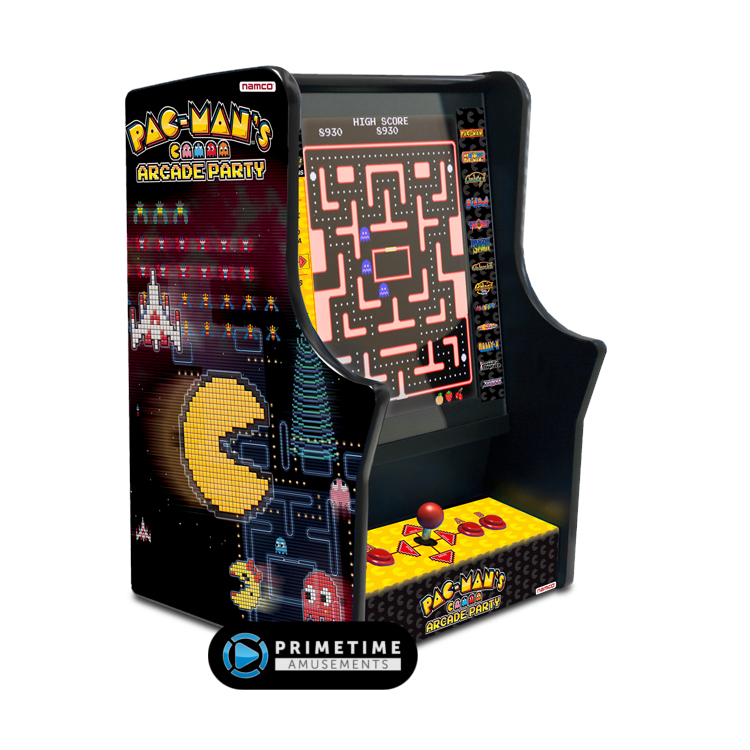 Now you can bring them home in their original arcade forms thanks to Bandai Namco’s Pac-Man’s Arcade Party home arcade machine! 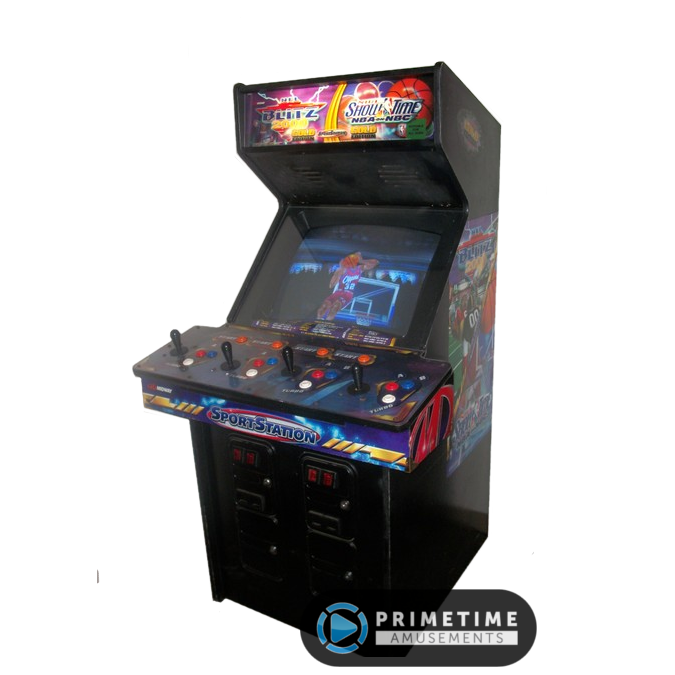 This listing is for the bartop model, a 2018 release! Designed to celebrate 30 years of Pac-Man, the Pac-Man’s Arcade Party game is the “official” way to enjoy these Namco arcade classics. No Chinese knock-offs or cabinets built in a dirty garage here. 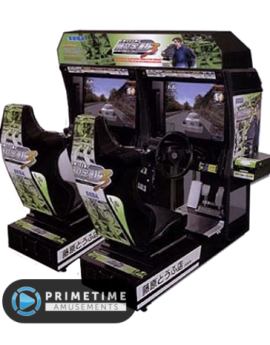 Every title on this platform was designed by the manufacturer Namco, who also has created this arcade cabinet to celebrate their legacy. 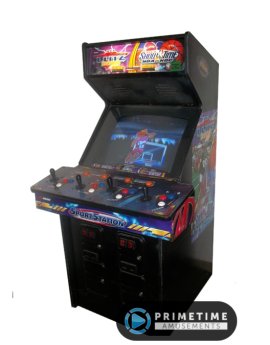 The bartop model allows you to enhance your bar area with a retro gaming aesthetic; it is available as NON-COIN only. What Classics Are On Pac-Man’s Arcade Party Cabaret? What Other Features Does Pac-Man’s Arcade Party Bartop Come With? Or, if you are looking for the Commercial Coin Upright model, click here! 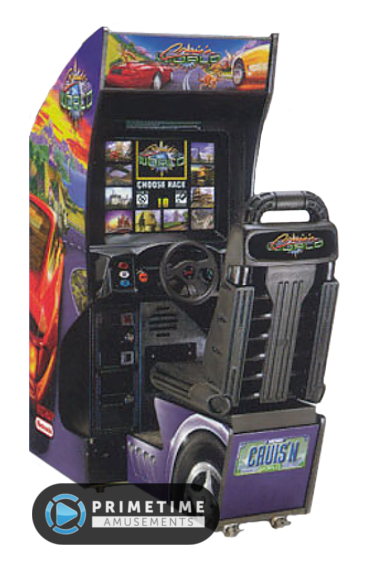 It is also important to note that Namco does not offer software upgrades for this machine to include additional games. 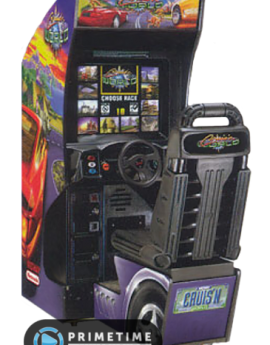 If you ever come across an arcade game out there that has various famous arcade titles on it, like Donkey Kong, Ms. Pac-Man, Centipede, Frogger and Space Invaders in one package, it is going to be an unauthorized game. 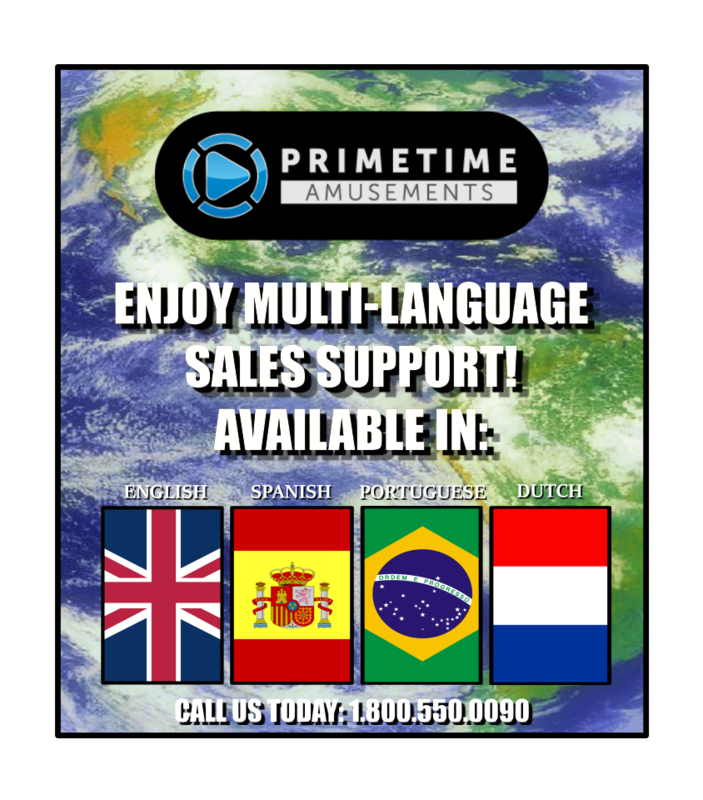 The same goes for those “3000-in-1!” games you find on sites like eBay. Games like that never have the proper authorization to put together such games and they usually are fly-by-night operations.